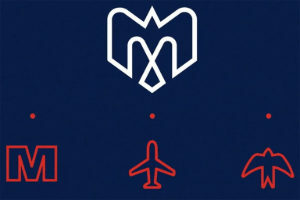 Word on the street is that we revealed our new identity on Friday. 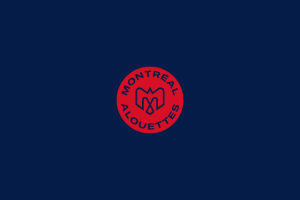 Check out these threads about the MontréALS launch presented by BMO. 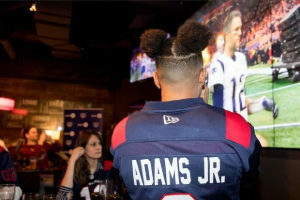 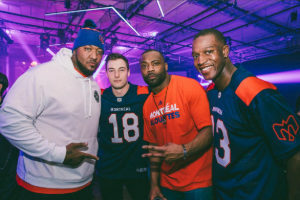 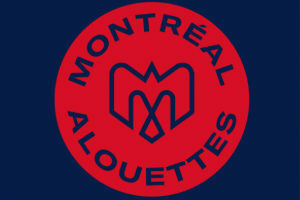 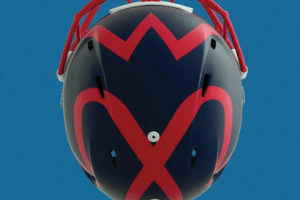 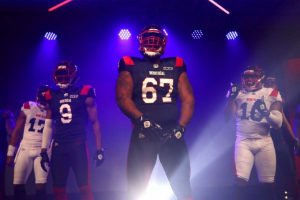 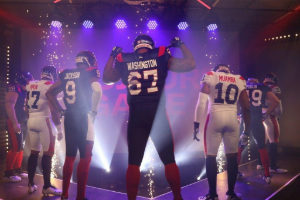 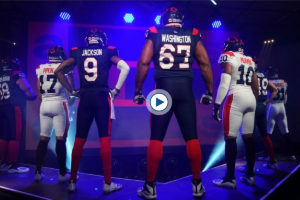 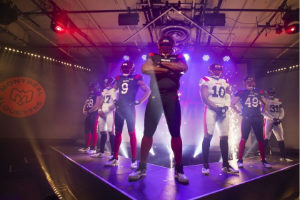 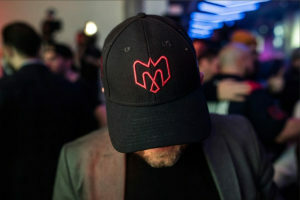 Going into the 2019 season the @MTLAlouettes have a new look. 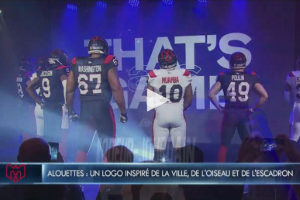 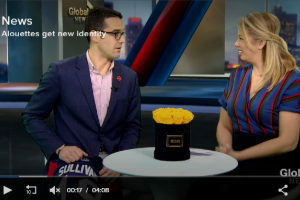 Global’s @KimSulli is joined by Alouettes president Patrick Boivin to unveil the transformation. 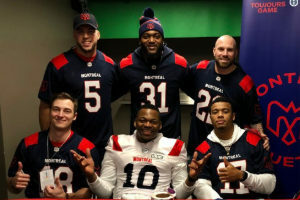 Bienvenue @MTLAlouettes! 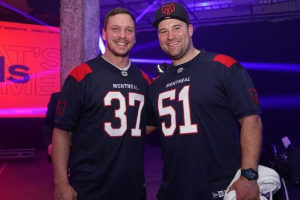 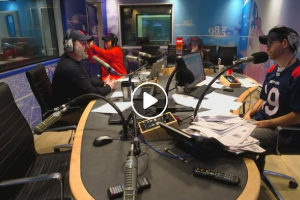 Félicitations pour le nouveau look!